Inspired by the Big Cats series on BBC which uncovers the secret lives of big cats, we couldn't resist putting together some picks of our favourite big cat stitches that will help you to relive those episodes for just a little bit longer...We promise they won't bite! 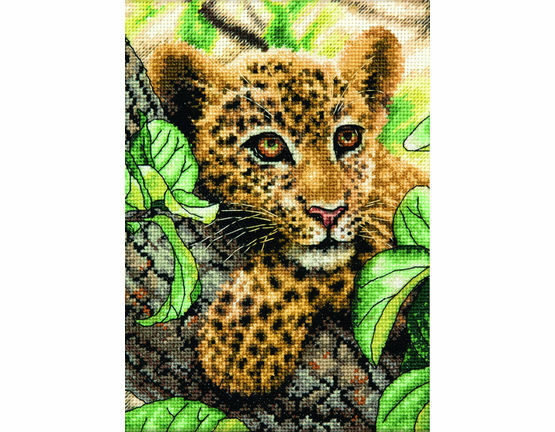 Bring your wild side to the game with this realistic stitch from Lanarte. A truly gorgeous beast, this detailed design will keep even the most advanced stitcher occupied for a while. As displayed above, perfect for framing once finished, hanging it up or gifting it to another big cat fan. Who could resist those sweet eyes? 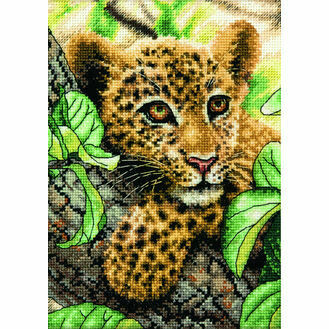 A perfect project for a cat lover, this baby leopard is depicted against a leafy green background for a wonderfully colourful design. Fantastically realistic and rich in detail, this kit is ideal for an intermediate to advanced level stitcher. 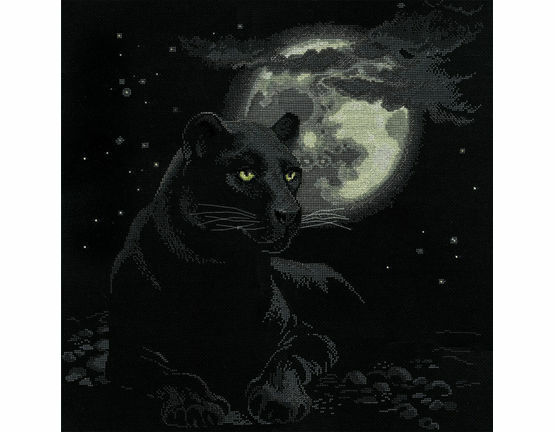 One of the most mysterious, the black panther is as interesting and beautiful as they get. A haunting scene shot against the moonlight, the capabilities and speed of the black panther are truly impressive. 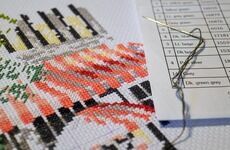 A moody stitch that would look fantastic framed and hung up once finished. Perfect for complementing a room with lots of colour. One for a friend, lover or just a fan of big cats! 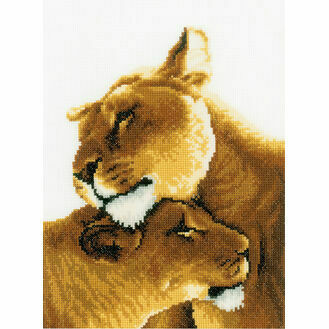 This gorgeous design shares the embrace of two lions. 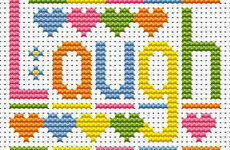 You'll struggle not to smile when you're stitching this one. 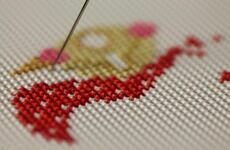 A touching cross stitch kit that is designed by Vervaco. Great for framing or mounting onto card once completed. Look at it go, it's sure got speed! 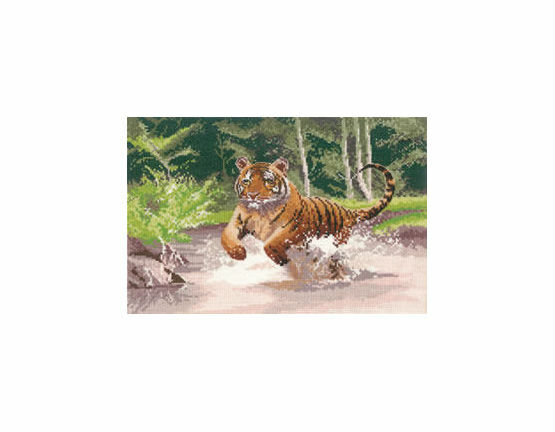 Bring it to life stitch by stitch with this gorgeous water scene of the tiger leaping through the water. 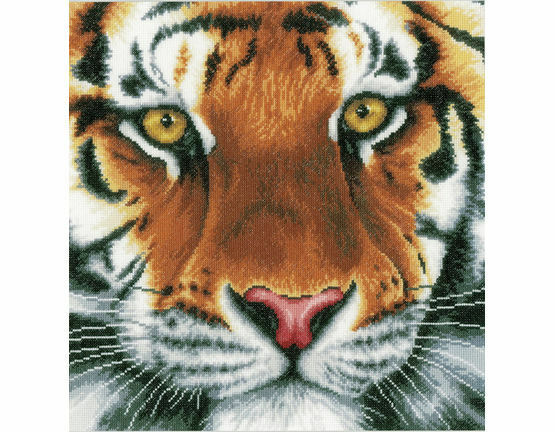 Designed by Heritage Crafts, it's sure to expose your wild side every time you reach to stitch it! 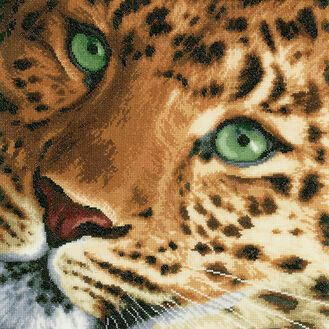 Get up close and personal with this cute leopard. 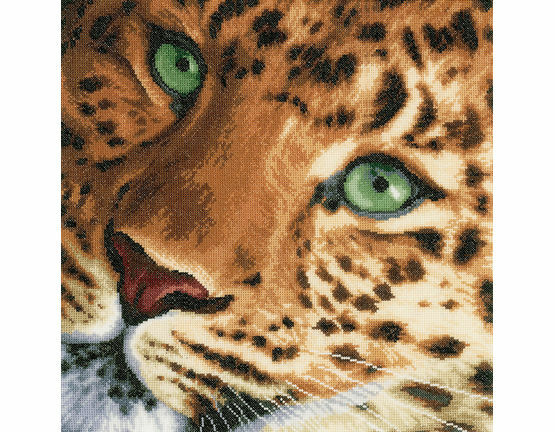 A stunning portrait of one of nature's most iconic creatures, this wild cat features the most piercing green eyes that will keep you transfixed throughout the whole project. How cute can it get? 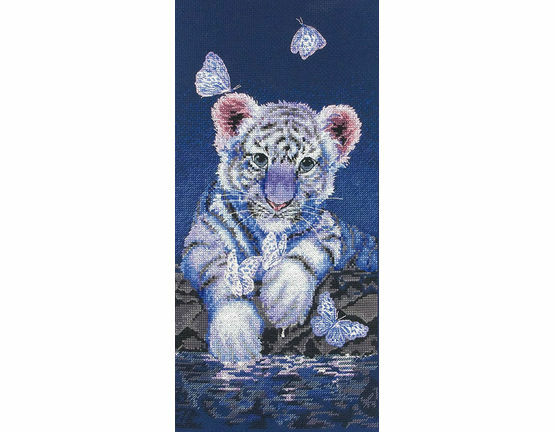 This charming baby tiger stitch from Maia features a white baby tiger at the waterside, playing quite harmfully with some butterflies. Featuring rich detailing, this kit is a must have for a more advanced stitcher. 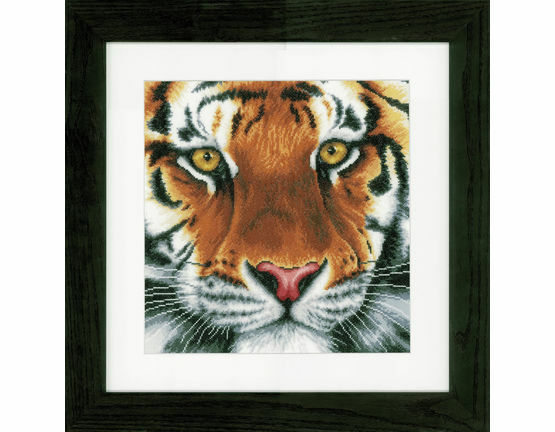 Perfect for gifting to a loved one or a fan of big cats. 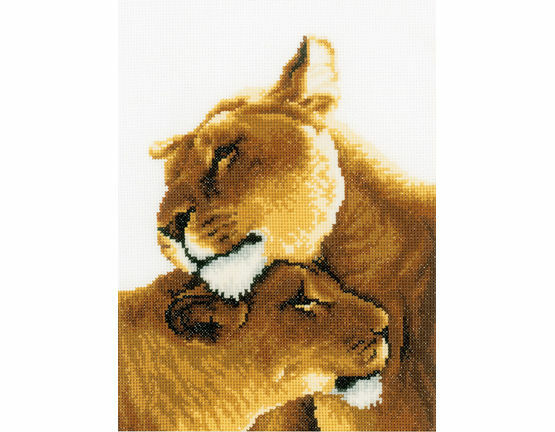 Go wild with our big cat cross stitch kits, they're sure to keep you on your toes! Keep up-to-date with news, new products and future blog posts on our Facebook Page, Twitter and at Google+.